Brain&Brain bring its adventure game, Burly Men at Sea, to PlayStation 4 and PlayStation Vita tomorrow alongside a new launch trailer. Independent developer Brain&Brain’s adventure game Burly Men at Sea will make its console debut tomorrow. Alongside its impending launch, a new trailer was unearthed flaunting its unique art direction, sound design, and gameplay. 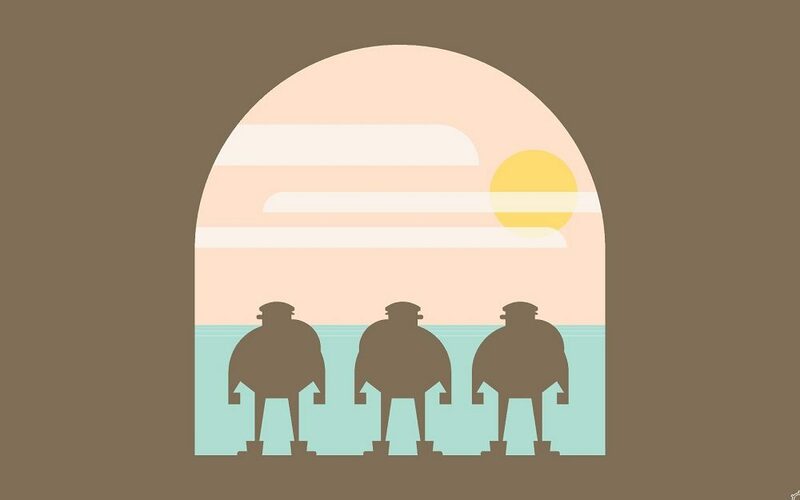 Set in early 20th-century Scandinavia, Burly Men at Sea tells the tale of three bearded fishermen who leave their life of comfort to set sail on a new adventure. As the storyteller and wayfinder of Brain&Brain’s title, you will control where the three burly fishermen will explore within the branching story that can be completed in a single sitting. Play the game again to find new paths and adventures to unearth as you delve into the colorful world of Burly Men at Sea. The title boasts an interesting sound design. Besides the game’s Scandinavian style soundtrack, all of the sound effects are done entirely by voices. As presented in the trailer, the tinks, clucks, and “swooshing” of the wind is done vocally. 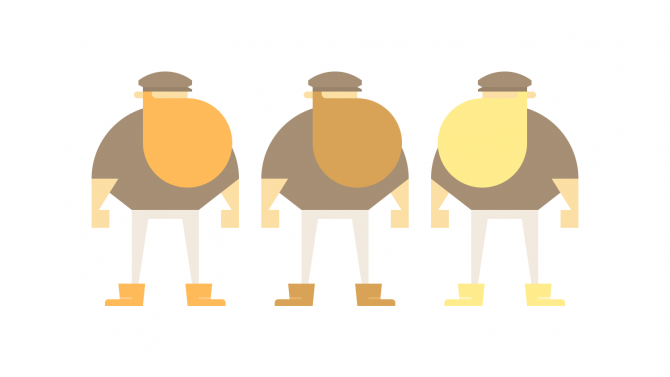 Burly Men at Sea will release for PlayStation 4 and PlayStation Vita on September 19. 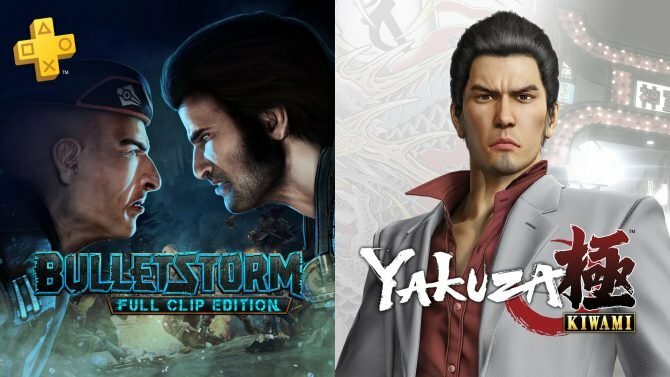 It will also feature cross-buy and cross-save so players will be able to continue their adventures whether they are on the couch or commuting to work. 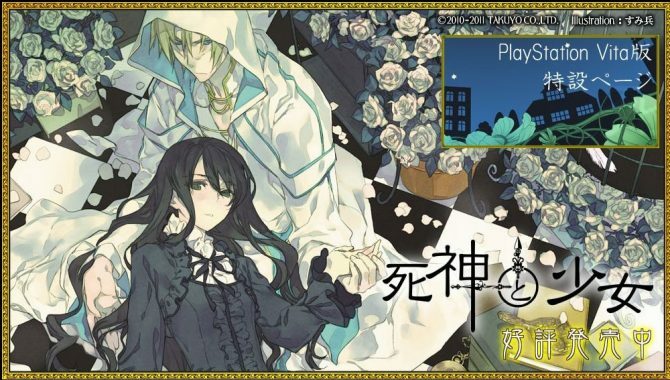 The adventure title is currently available on Steam for $9.99. Brain&Brain's Burly Men at Sea will make its console debut on PlayStation 4 and PlayStation Vita this September.